Guardian Warm Roof (www.guardianroof.co.uk) was a winner at the the 44th National Home Improvement Council (NHIC) Annual Awards 2018. 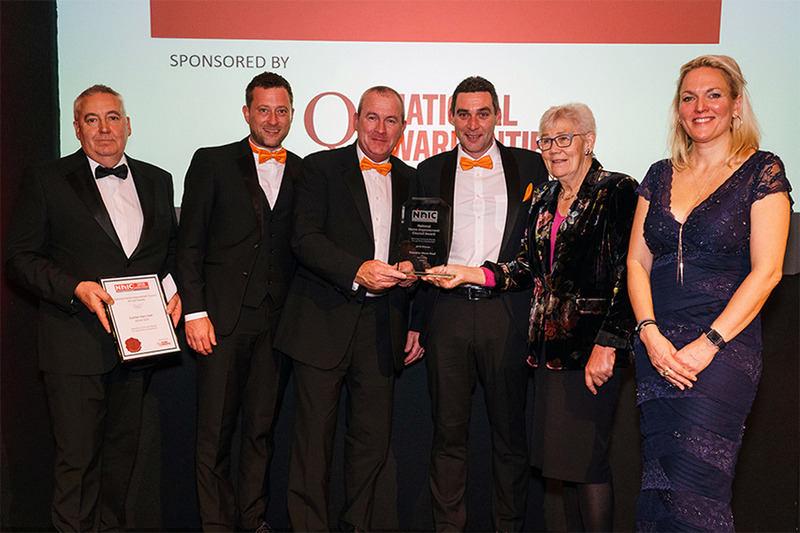 The the company behind the the UK’s first solid conservatory roof system won in the category for ‘Delivering community benefit through home improvement’, sponsored by Quality Assured National Warranties. 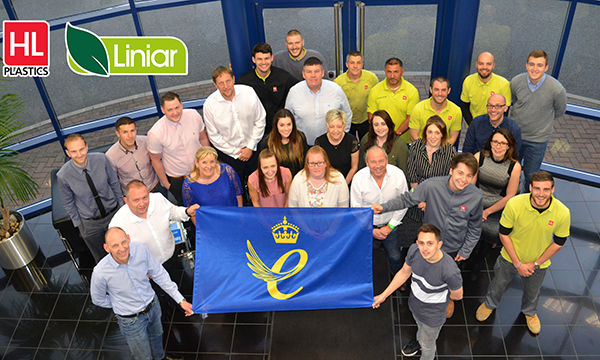 With 12 other businesses shortlisted, the award for Guardian recognised the real benefits to communities which home improvement alongside repair, maintenance and improvement works can have. For Guardian Warm Roof, Ross Darcy said: “We are so pleased we took a chance and entered these awards. 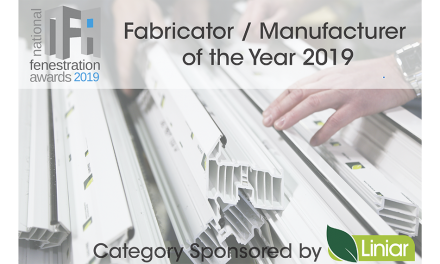 When you look at the quality of businesses and products that were shortlisted, we were simply proud to be in amongst them. 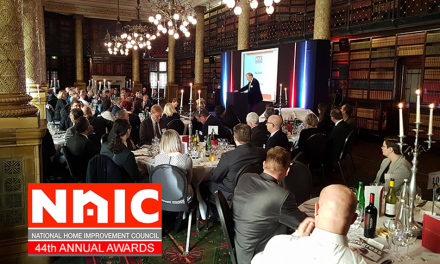 The 44th NHIC Annual Awards Luncheon was held on Thursday 22nd November 2017 at One Whitehall Place, London. Guests from throughout the home improvement industry were joined by TV personality George Clarke. 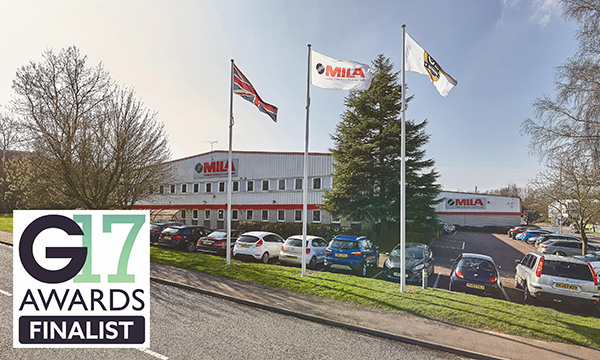 Since 1974, the NHIC Awards has recognised achievement in UK Housing and is acknowledged as the premier event in the home improvement and modernisation sector. The Guardian Warm Roof offers enhanced thermal qualities that converts a conservatory into a space that can be used daily, all year round – irrespective of seasonal temperature variations. It was the UK’s first solid conservatory roof system in with Local Authority Building Control (LABC) and LABSS approval. And last year, Guardian became the UK’s first replacement roof manufacturer to satisfy new LABC guidelines. NextTHANK YOU FROM EVERYONE AT MACO!